Nice to have a sharing in “Startup from HKUST” Hi-tech Dreamers session. 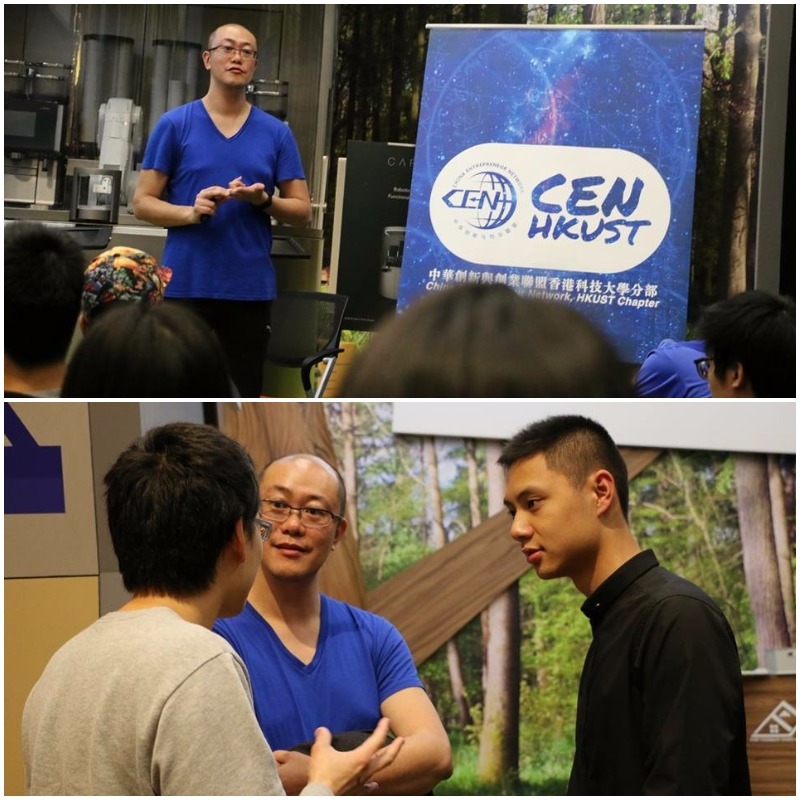 It’s happy that we shared our experience to HKUST students and found that they are all keen to have their own startup. Always dare to DREAM!! !